Happy Friday everyone! 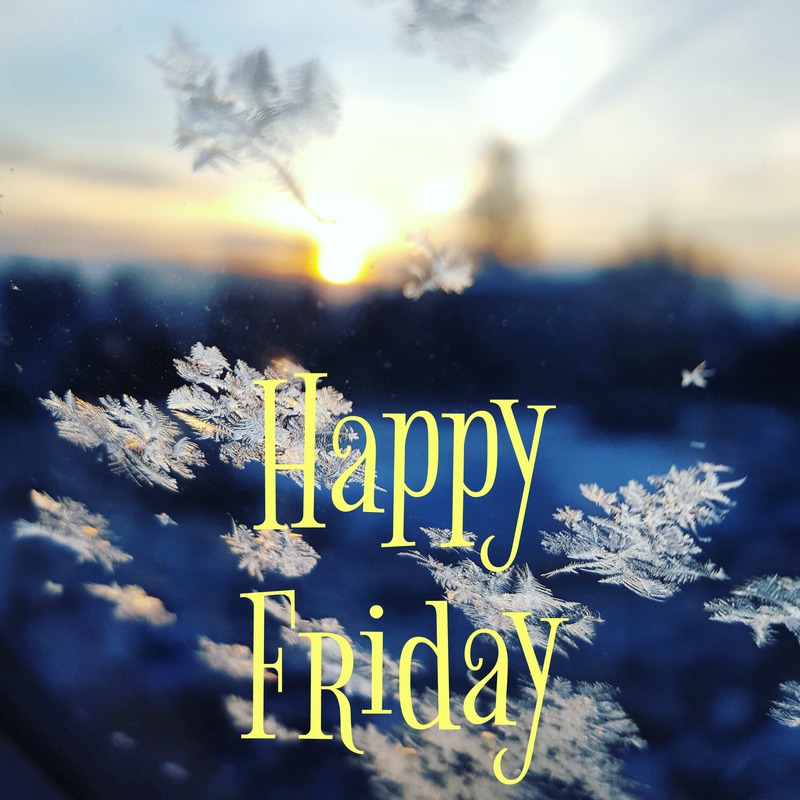 In my neck of woods, we might be getting some snow this weekend…which I am kind of excited about 🙂 But wherever you are this weekend, I hope it is relaxing, rejuvenating and safe weekend for you! So one of my posts in December, I talked about giving away some product… and then I forgot (sorry it happens). But anyways, i went through my Norwex inventory and I want to share, so here’s what I need, just comment below and let me know if you have or have not used Norwex product and what you do or don’t like about it. Then I’ll pick a winner by next weekend (noon on 1/27/19) and send you a Norwex goody! Previous postNorwex Flash Sale until noon on Friday 1/18! Next postNorwex – free product! Love Norwex, I have used several of their clothes like the makeup and body cloth, I have used their laundry detergent amazinggggg!!!!! My mom has a lot more than I do as I’m really young and just starting out with my own family but she has so many items and I hope to one day also have a large assortment of Norwex products I can turn to. My favourite thing is that they’re 100 safe to use around babies and pets! Safe cleaning is the way to go!